Elevator is a public place that allow people reach the different floors of the property. The regular elevator is an open entironment which allows anybody to go any floors. This is not good for security considerations. Elevator become a main entrance that people could go to the rooms which no business with him. 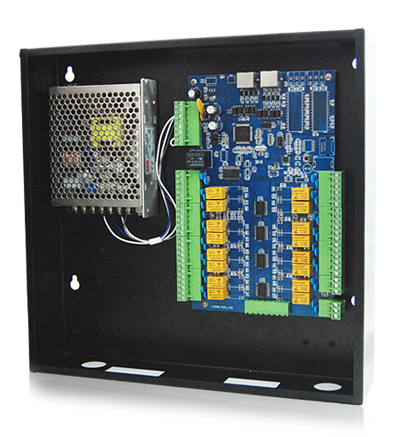 Xeeder elevator controller offers a solution block the theft out of elevator. 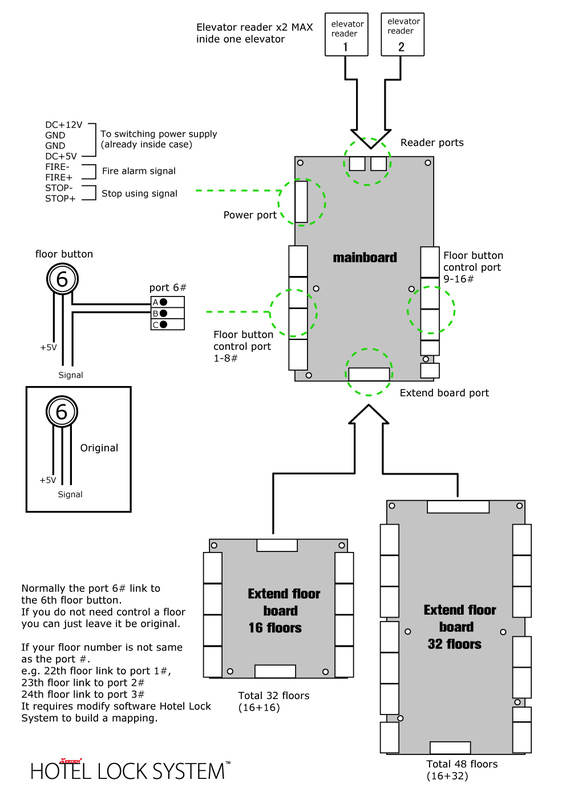 Elevator controller is a product that powered by XEEDER HOTEL LOCK SYSTEM. 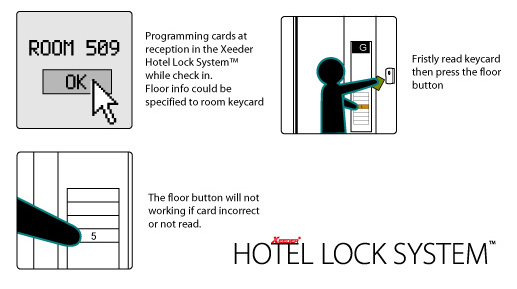 It is one branch of it which requires running the keycards comes from XEEDER HOTEL LOCK SYSTEM only. That means if somebody have no keycard(he is not the guest of hotel), he will not available push the floor button.